Kentucky inspired. My Kentucky Tee is your resource for Kentucky pride, delivered fresh monthly through creative expressions on top quality tees. Subscribe now to wear and to share your Kentucky pride! Looking for that perfect gift for a special Kentuckian in your life? 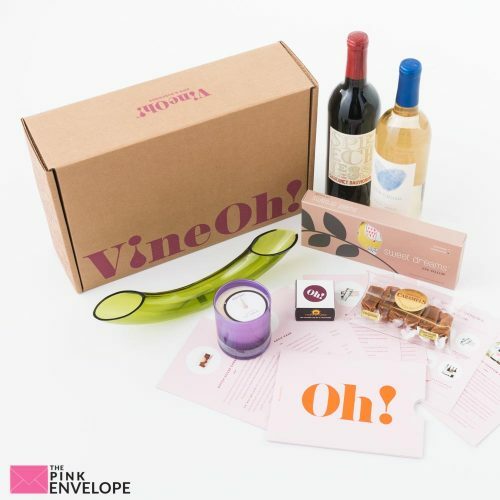 With our gift subscription packages, you can give the gift that keeps on giving – for 3 months, 6 months, or an entire year. 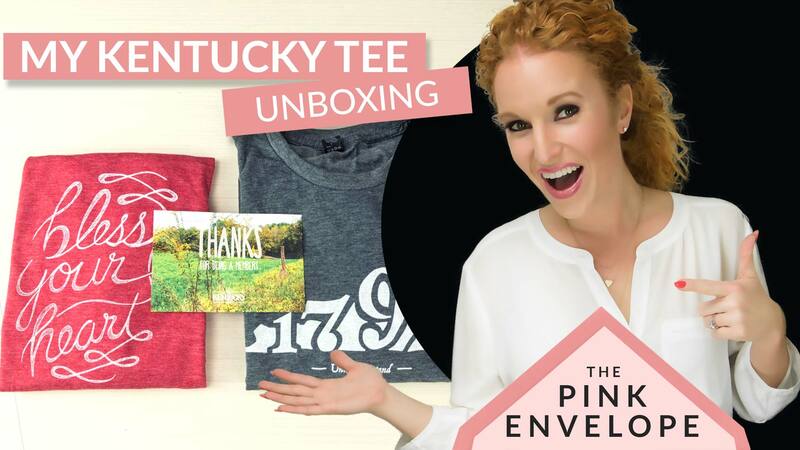 With each gift subscription, your friend ﬁrst receives our 1792-Intro tee, followed by a new, Kentucky-inspired tee for 3, 6 or 12 months. Our Area Code Tees will help you show love for a particular part of our great state. Our MKT Logo Tees will help you show pride while sporting your Kentucky tee. All Retail Tees for purchase by [and for] any great Kentuckian – even if you don't have a Tee of the Month subscription. Um this is an awesome t-shirt subscription! Kentucky born, raised, and adopted family and friends, this is a must for you to check out. The quality of the shirts is amazing, the print job is awesome and the concept brilliant. Can someone please do this for Texas?!?!? They not only do the tee of the month but they can create custom tee designs and help with things like fundraising and more. Each tee is a hand screened expression of Kentucky price delivered straight to your door. You always start with the 1792 tee then move into that month’s custom tee. They have a fab loyalty program too so share with everyone you know. 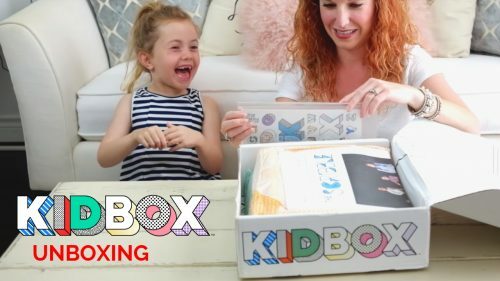 I highly recommend this My Kentucky Tee Review t-shirt subscription box.